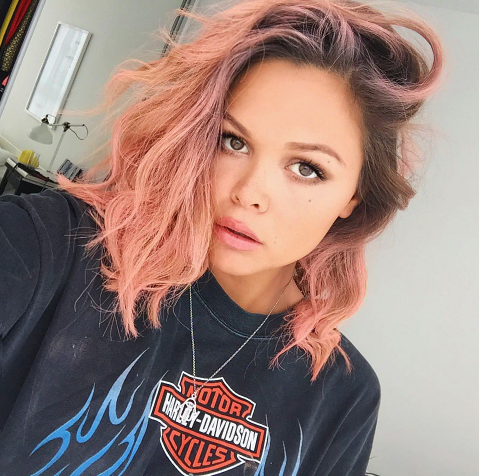 Muru Jewellery > We Heart Muru > Who’s loving Muru this summer? We are so happy to see so many more beautiful ladies wearing our jewellery this season! 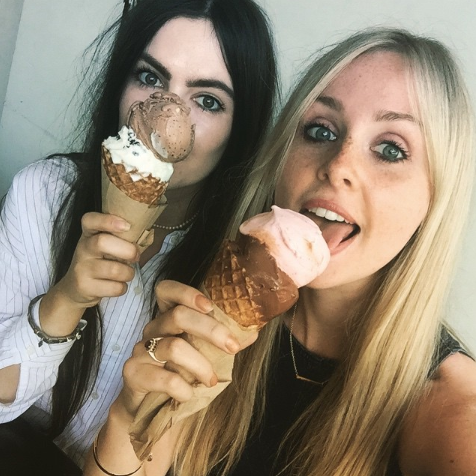 Both Diana Vickers and style hunter Victoria Archer from Feathers and Frills have been spotted wearing our Talisman for Balance-The Bar , which has just been made available online! 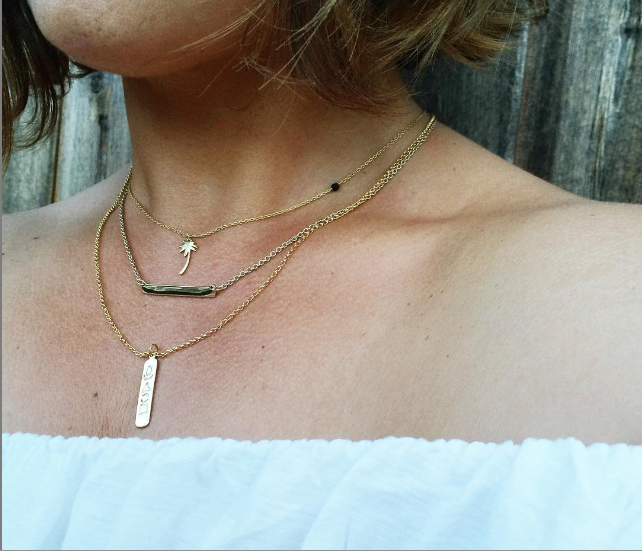 Style hunter and blogger Victoria Archer has perfected the art of layering in her Instagram post and we love the way she features our Gold Bar and Elements Tag together. Liza Owen and Paige Jimenez show us that a stand alone piece is just as beautiful and effective. Check out who’s loving Muru this summer and how they are wearing it below!